Certified Environmental Services Inc. was convicted of 15 federal counts, including illegal air-monitoring conspiracy and laboratory fraud conspiracy. The Syracuse lab was found guilty falsifying air-monitoring tests and facilitating the illegal removal of asbestos and may now face a $7 million fine. 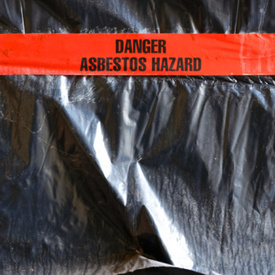 Exposure to asbestos fibers can cause an aggressive cancer that strikes the protective lining covering many of the body’s organs. Visit http://www.cooneyconway.com.